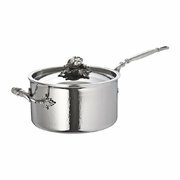 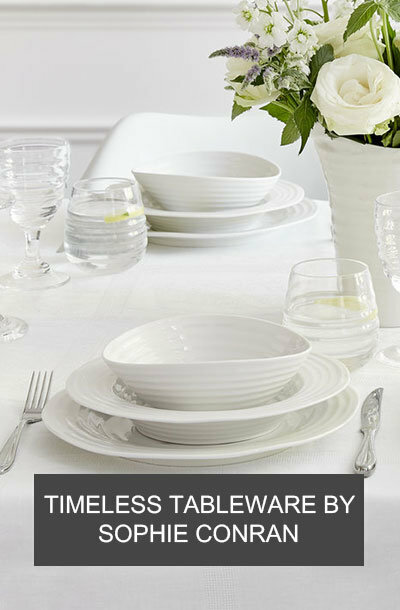 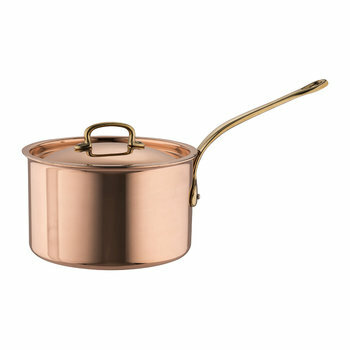 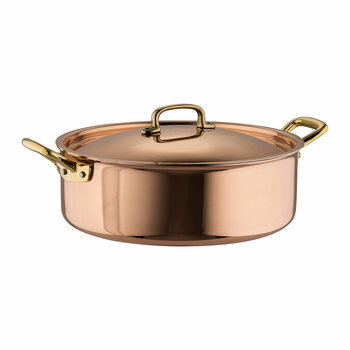 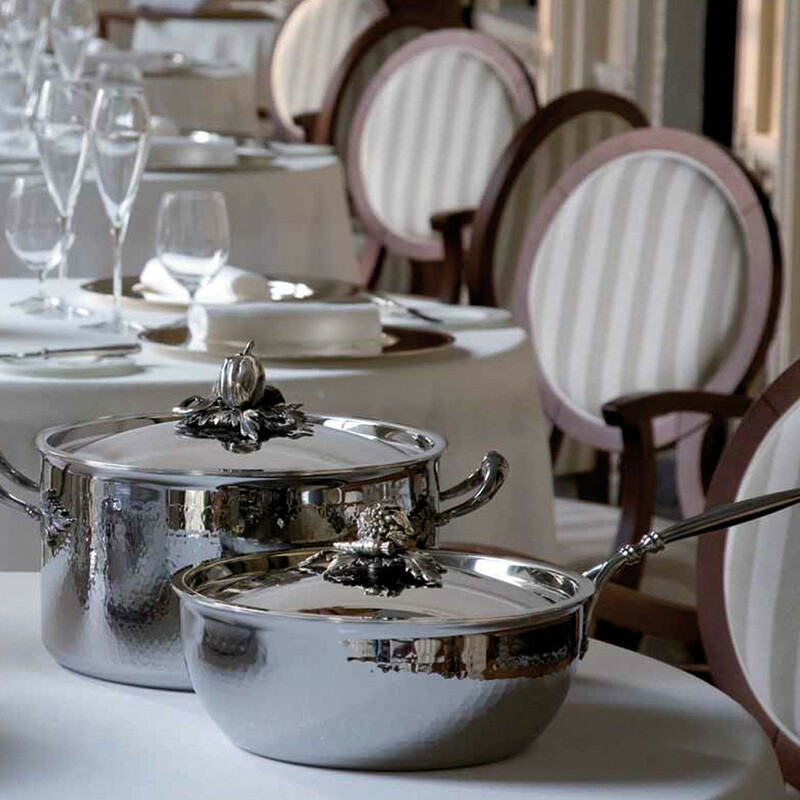 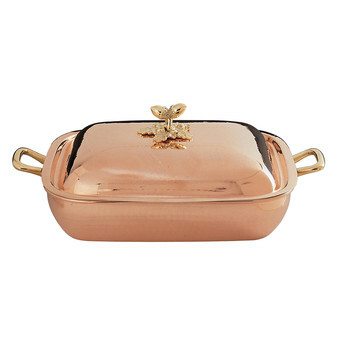 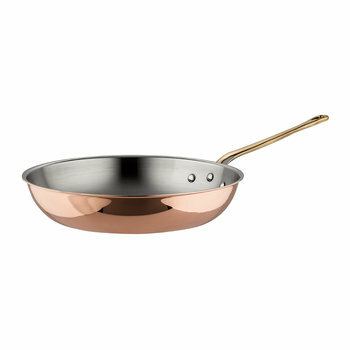 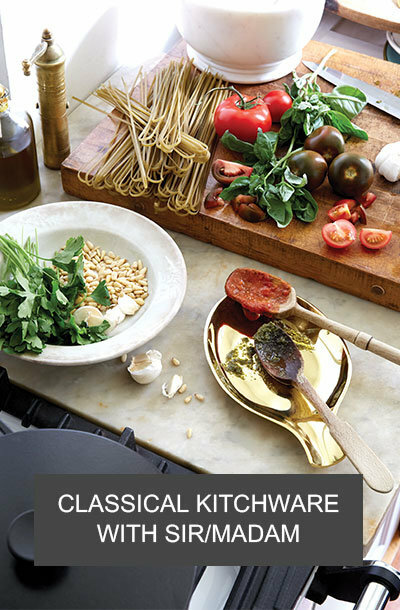 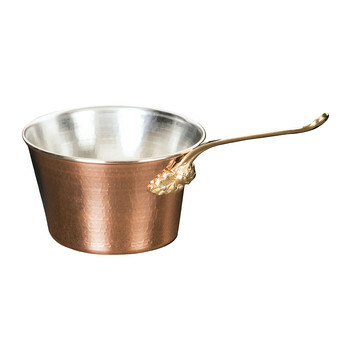 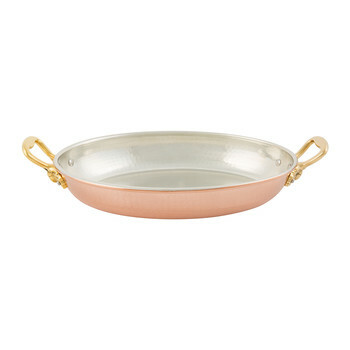 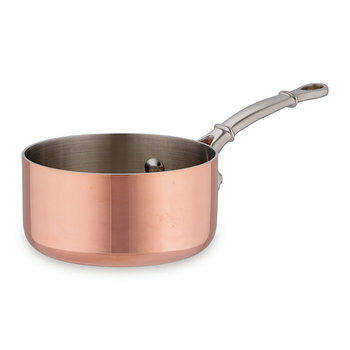 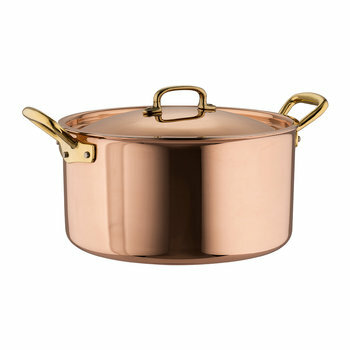 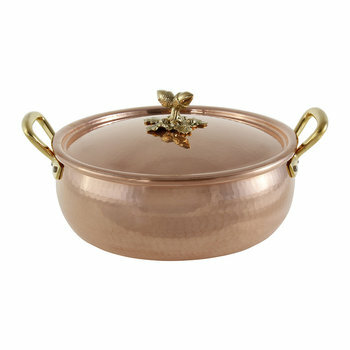 This Opus Prima Stockpot from Ruffoni is the perfect way to transform your cookware collection. 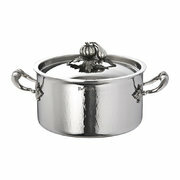 Ideal for a variety of stew and slow cooking recipes it features two helping handles for simple carrying, allowing users serve guests directly from this stunning pot. 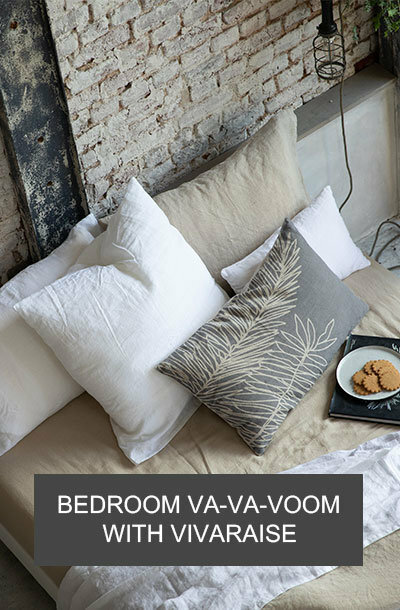 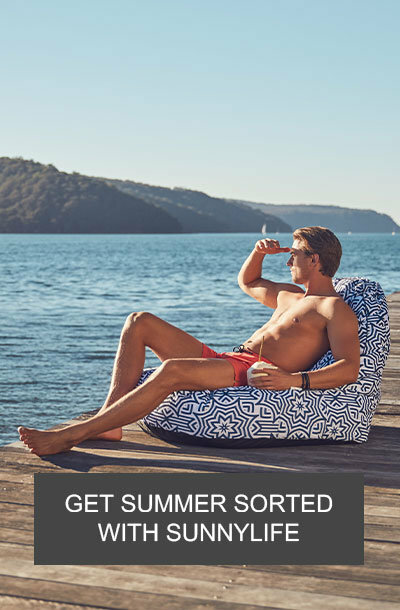 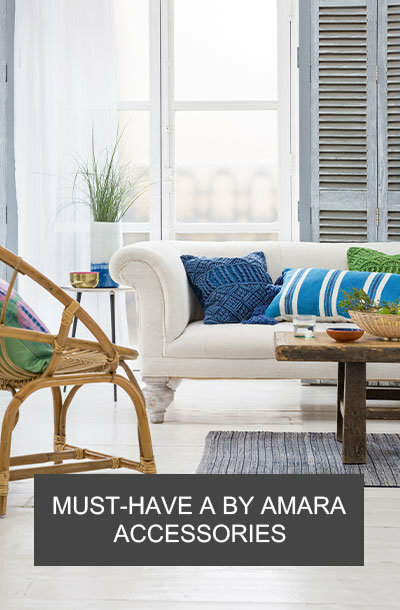 Crafted from stainless steel with a beautiful hand finished hammered detailing its base has been rolled with a thick aluminium core, dispersing heat across the whole of the pot for an even cooking. 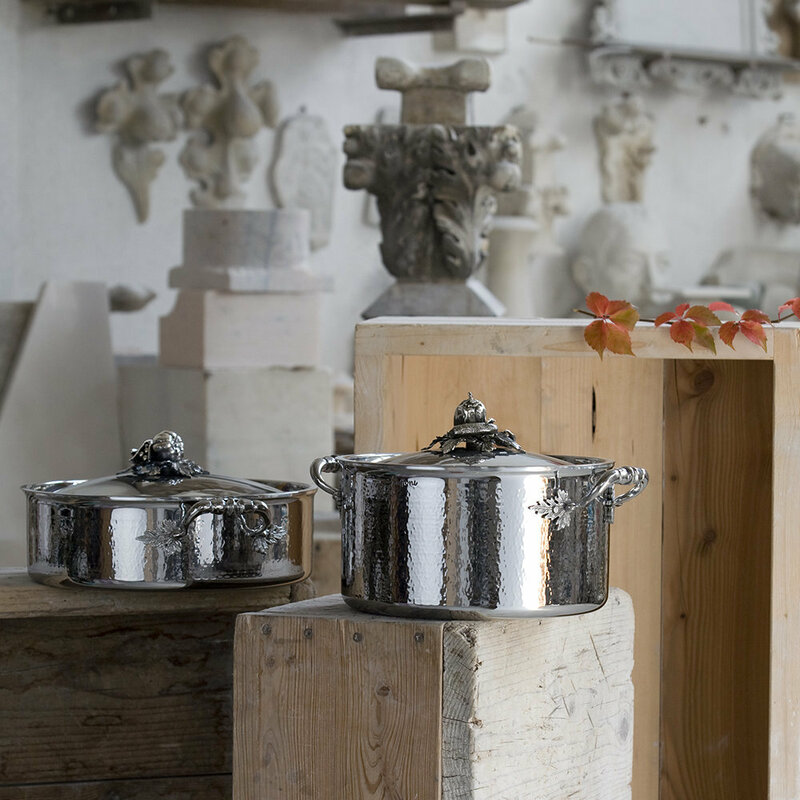 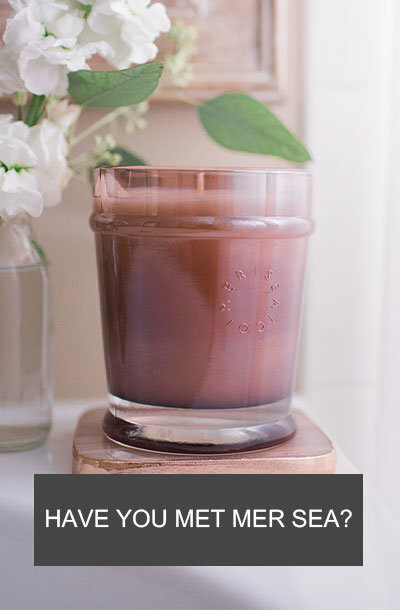 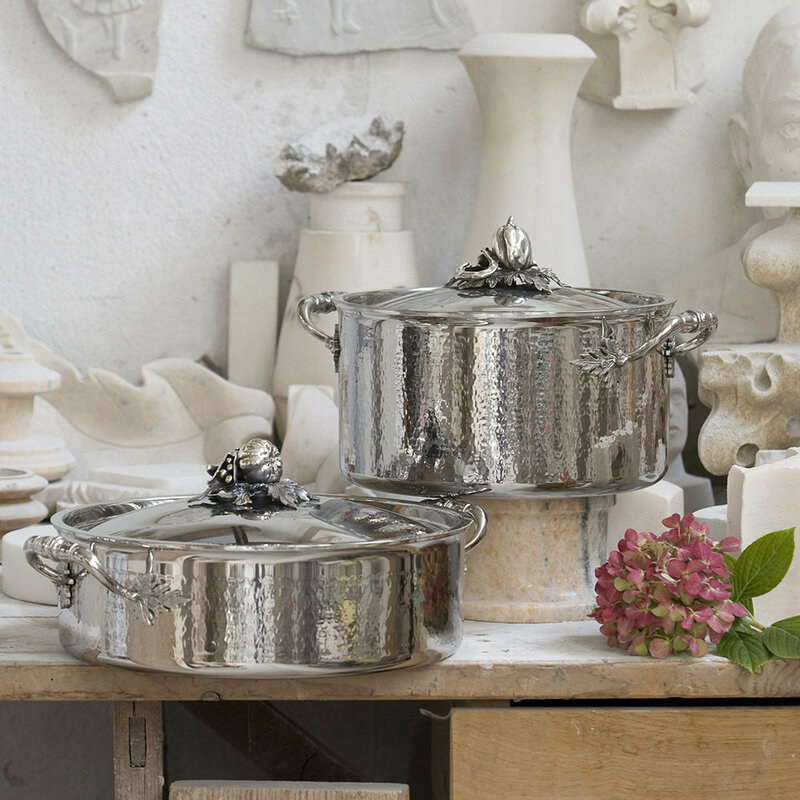 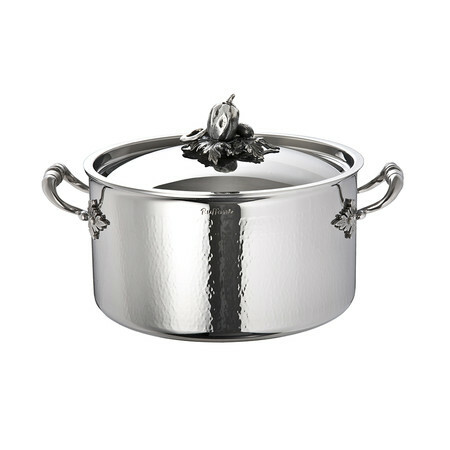 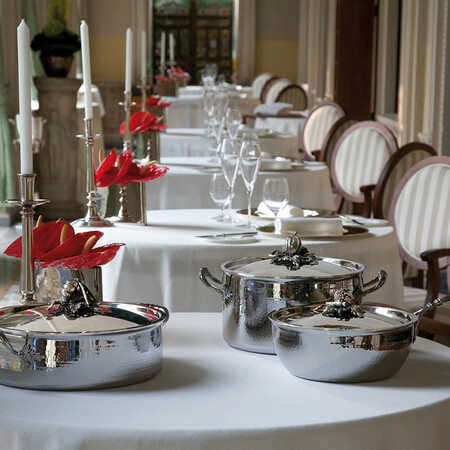 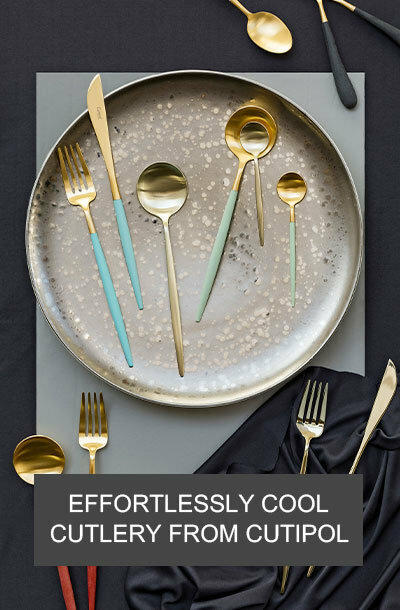 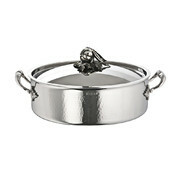 The lid has been finished with a gorgeous, silver plated vegetable sculpture creating its handle, making this stockpot a stylish addition to any home.